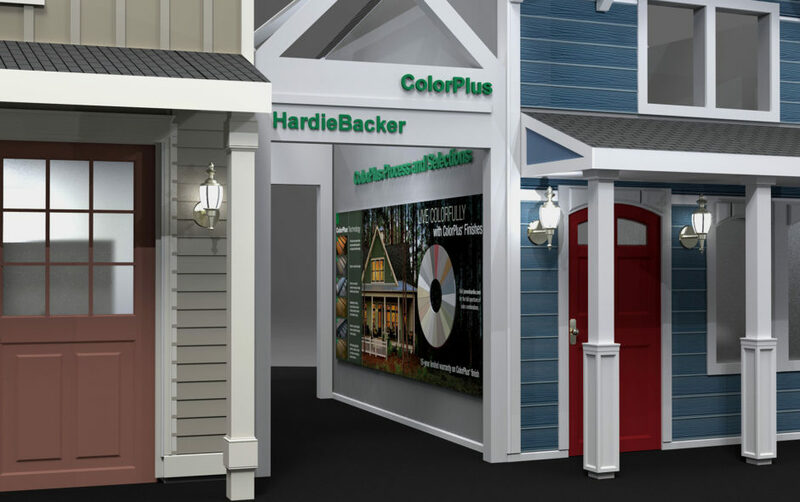 James Hardie Building Products is a world leader in Fiber Cement Siding and Backerboard who has brought a wide range of color and design possibilities to homes around the world. Their siding products are among the most well-known and resilient products on the market. An important part of communicating their product color, possibilities and installation rests in the visuals created. 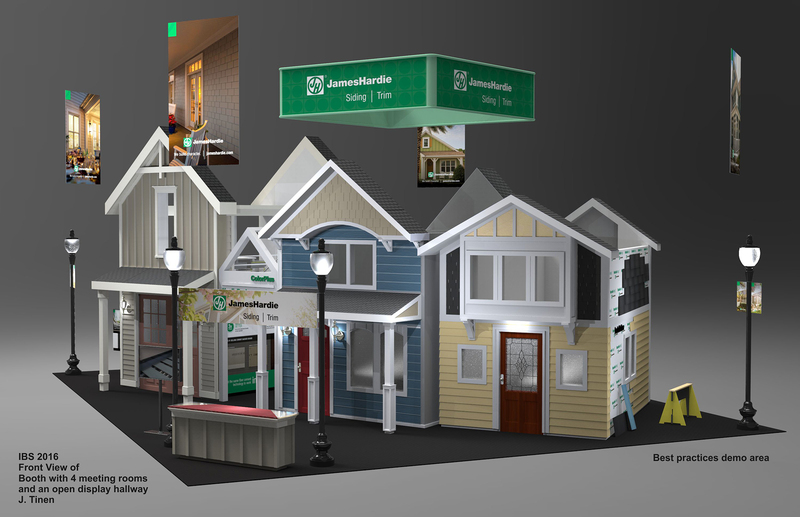 Many companies use KeyShot throughout the product development process, but sometimes, it extends even beyond that. 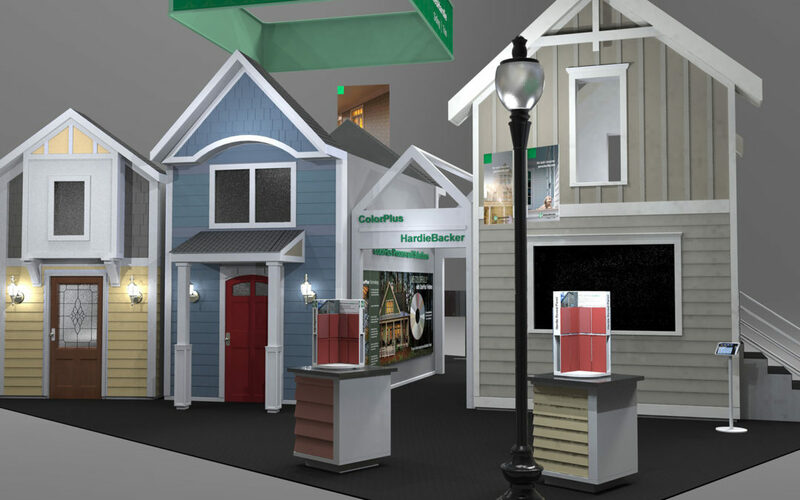 We talk with Jay Tinen, Product Design and Trade Show Manager at James Hardie Building Products, about how they use KeyShot in everything from prototypes and product illustration to trade show design concepts. 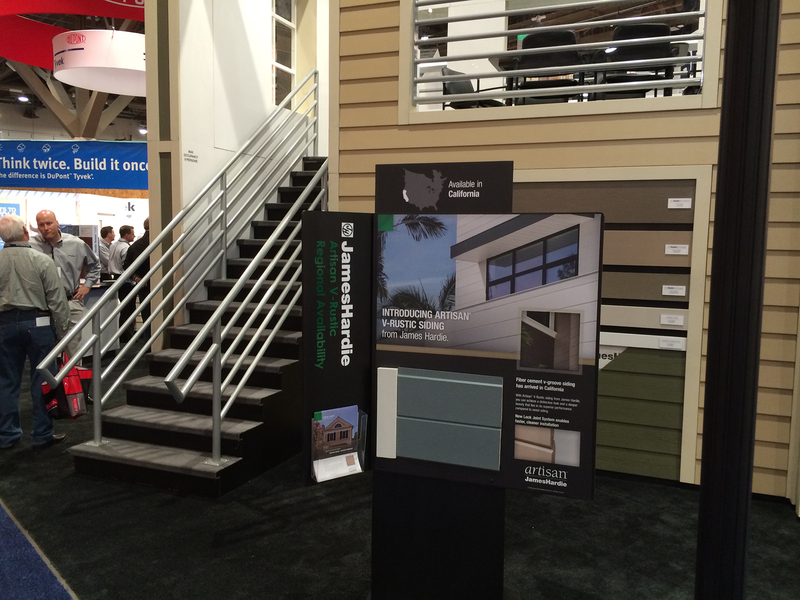 What’s unique about the approach James Hardie takes to product design? 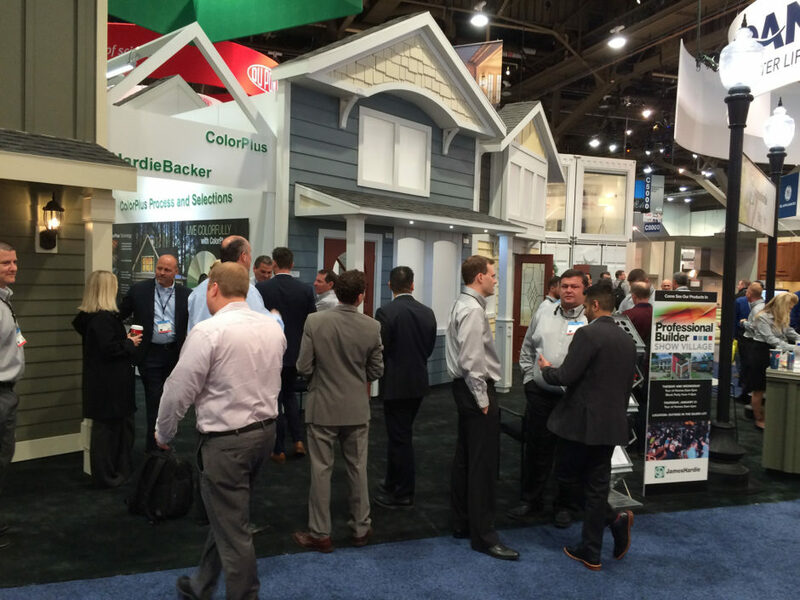 James Hardie is a leader in the industry and is constantly trying to improve our product from both a visual and a performance standpoint. 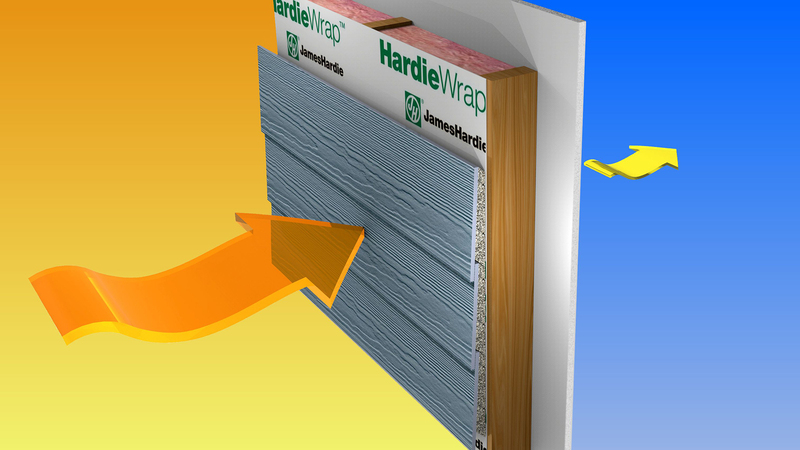 Hardie has a R&D center completely devoted to new product development. 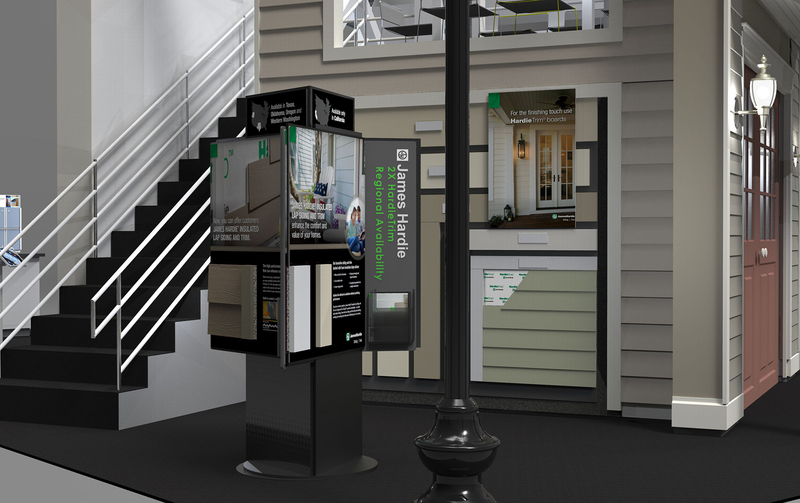 We design and develop the product, trade show booth or product display in SOLIDWORKS. 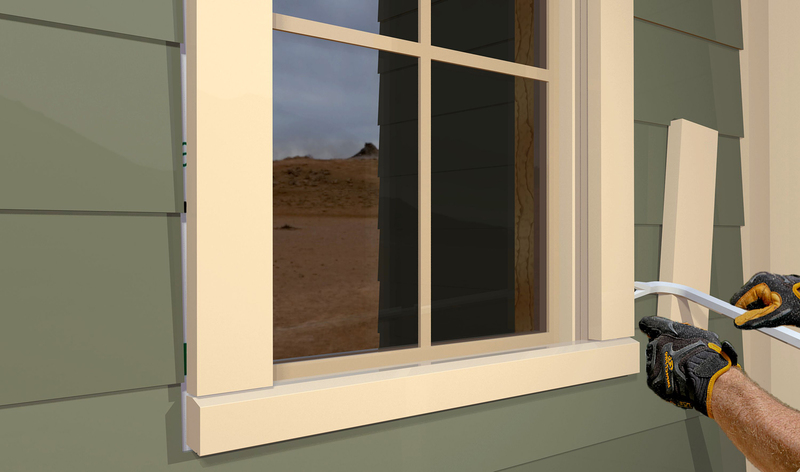 The SOLIDWORKS assembly is then imported into KeyShot where we adjust the lighting, colors, materials, cameras, etc. 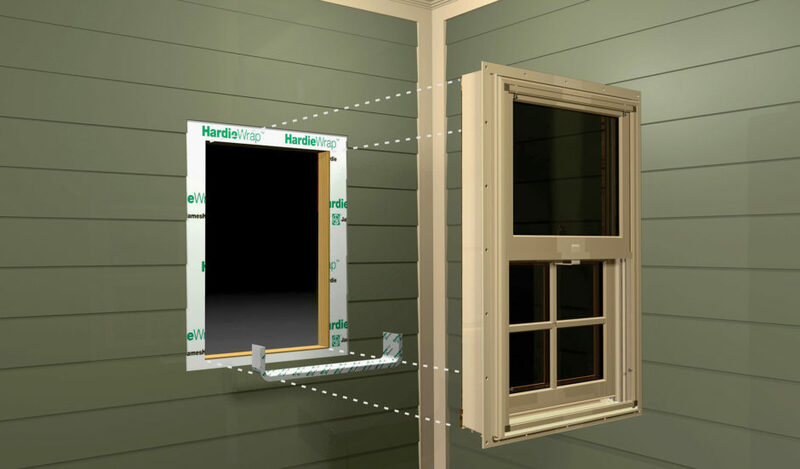 With the KeyShot SOLIDWORKS plugin and LiveLinking ability, this process is also conducive to revisions and modifications, which is extremely helpful during the design process. KeyShot is used in product development concept renderings, display design concepts, trade show design concepts, product literature illustrations and product installation illustrations. Overall, how has KeyShot helped? Early in the product development process, we don’t have to make many prototypes due to the strong accurate visualization of the KeyShot renderings. The KeyShot scenes are developed during the product development process with the same scenes used for illustration in literature and installation manuals. These scenes illustrate exactly what the product will be, so proportion and scale of the products are perfect. The ease of using KeyShot saves us a lot of time and expense as does, now, being able to use internal resources to create the visuals. What advice would you give to others interested in pursuing Industrial Design? Always be aware of the new tools that become available that will improve the visualization of your ideas. I started using free hand color markers, then used 3D AutoCAD for perspective outlines which I then would color in with markers, went to SOLIDWORKS to create and render and am now using KeyShot and SOLIDWORKS. 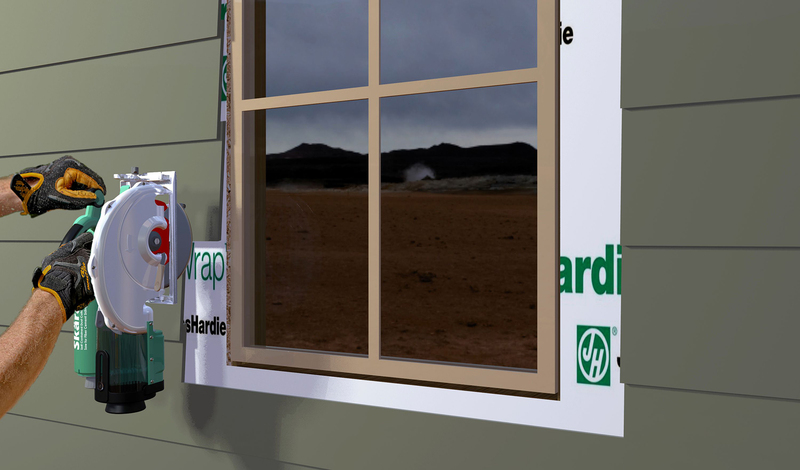 I also learned about Adobe Photoshop and CorelDRAW along the way to maximize the communication of the rendering. 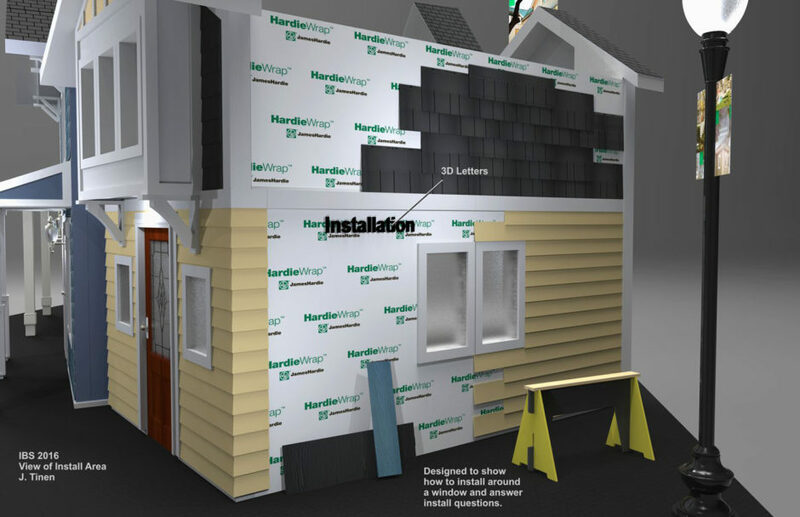 I am currently learning another new 3D CAD program.